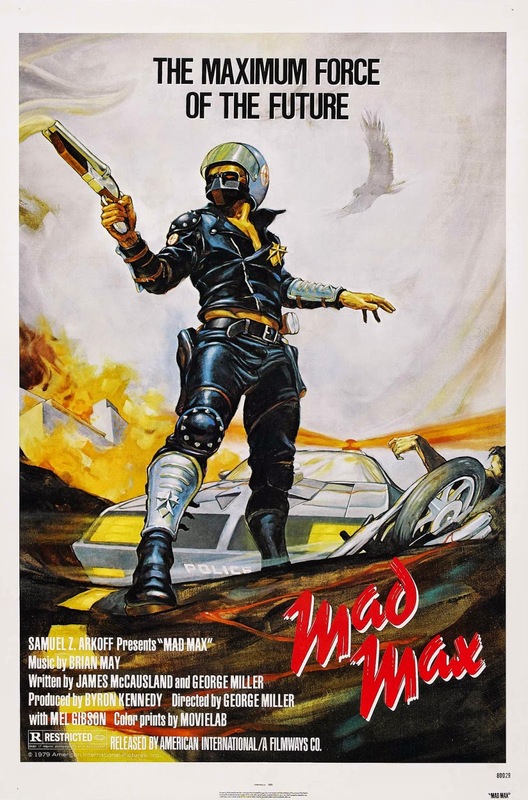 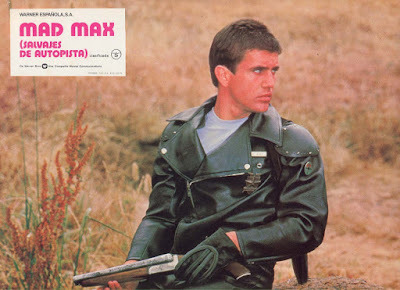 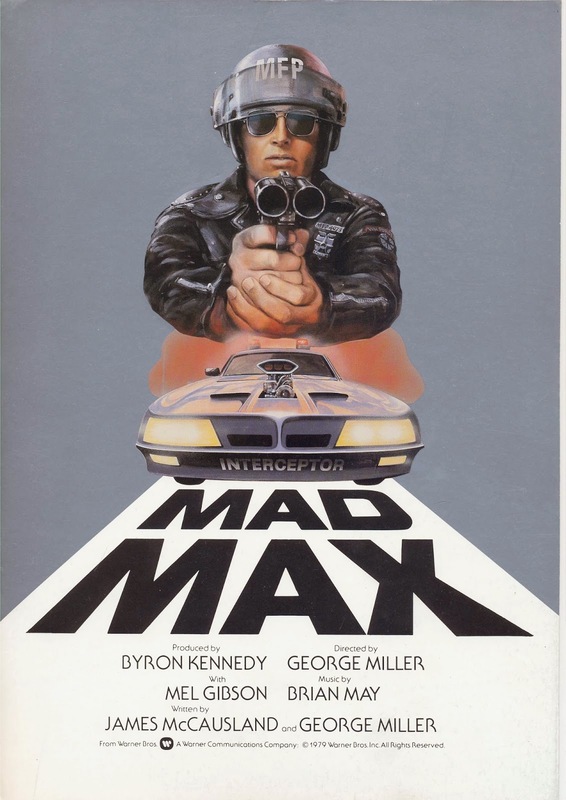 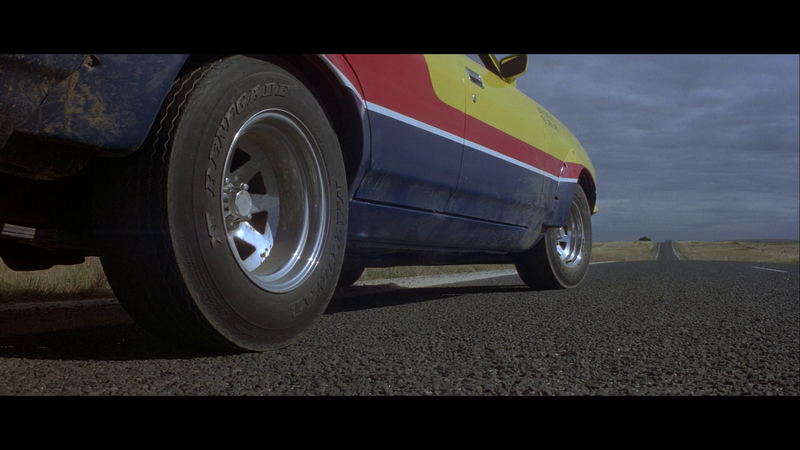 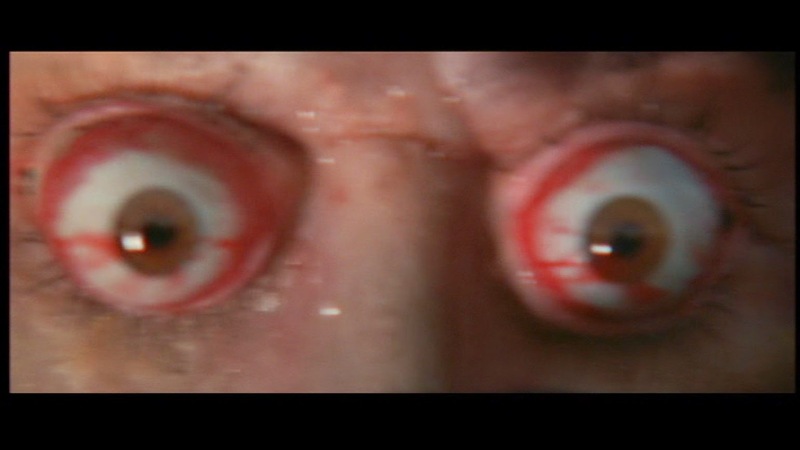 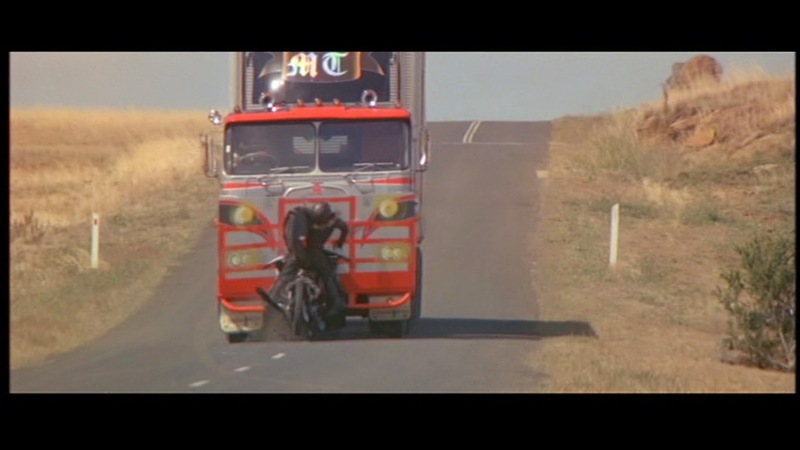 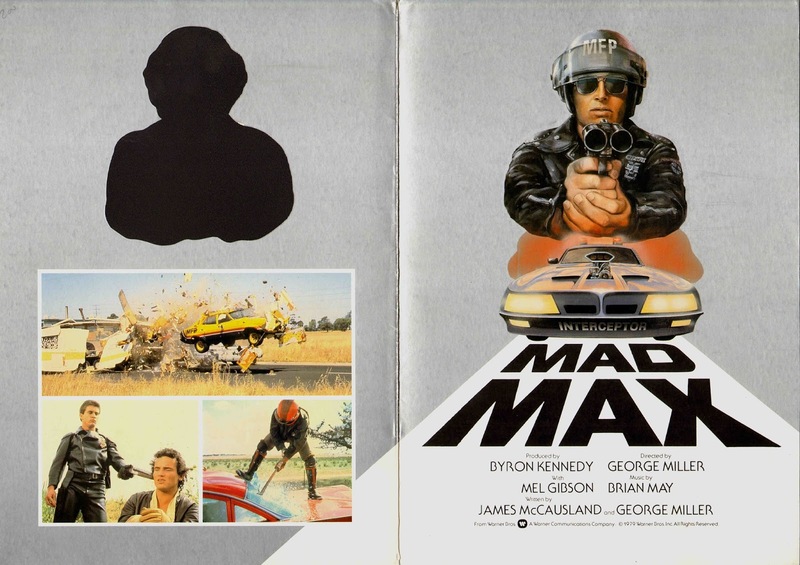 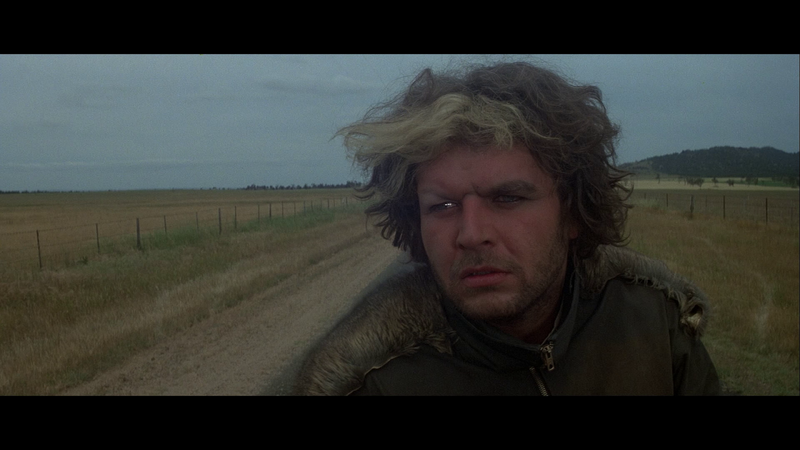 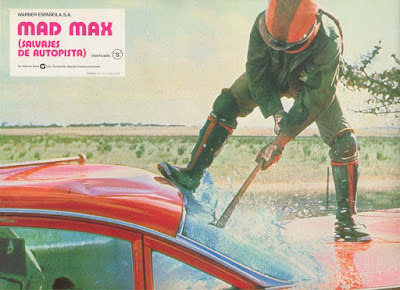 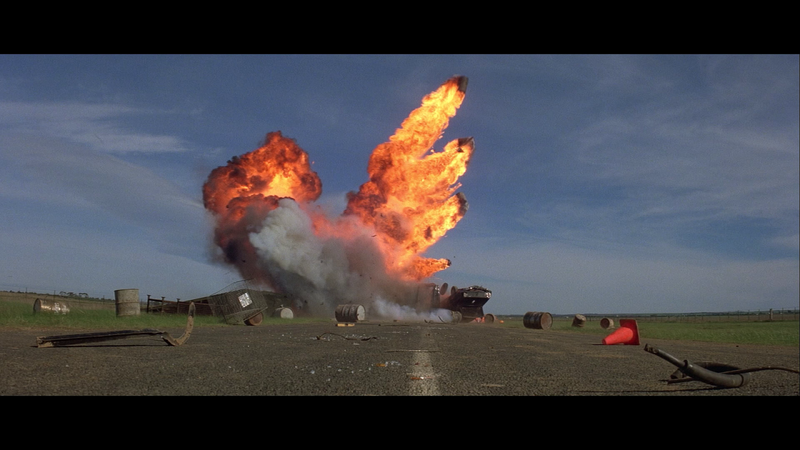 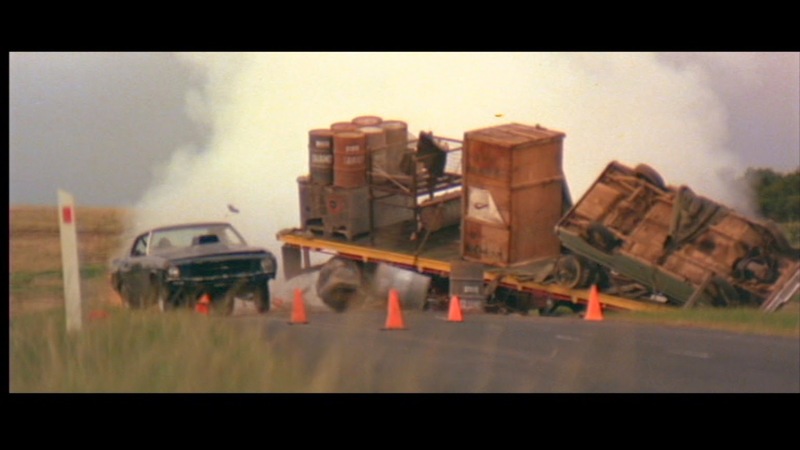 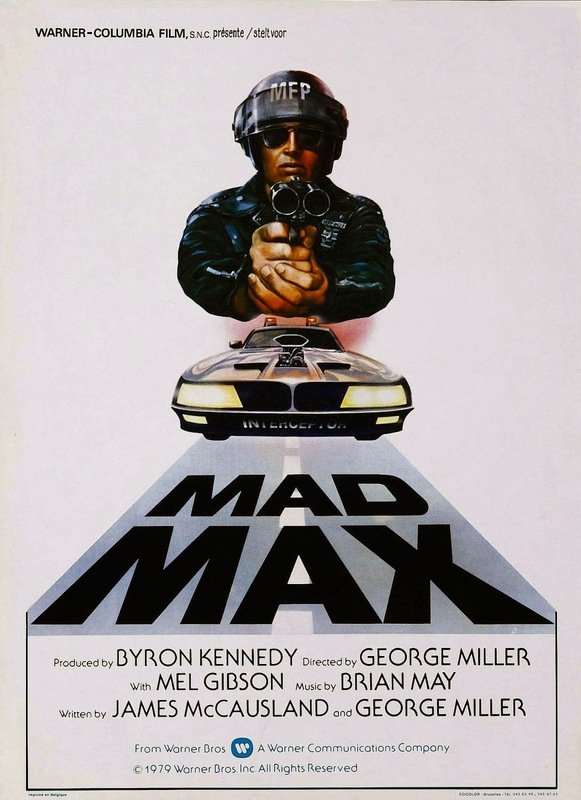 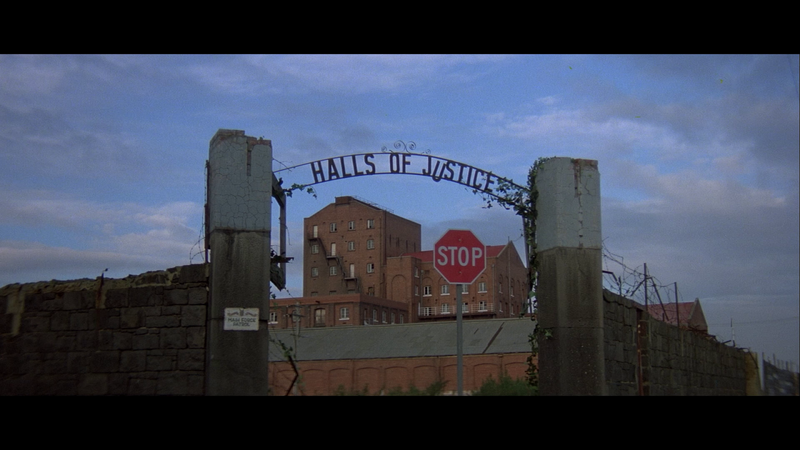 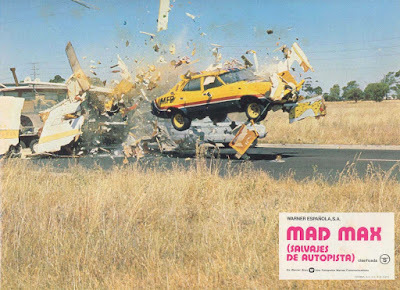 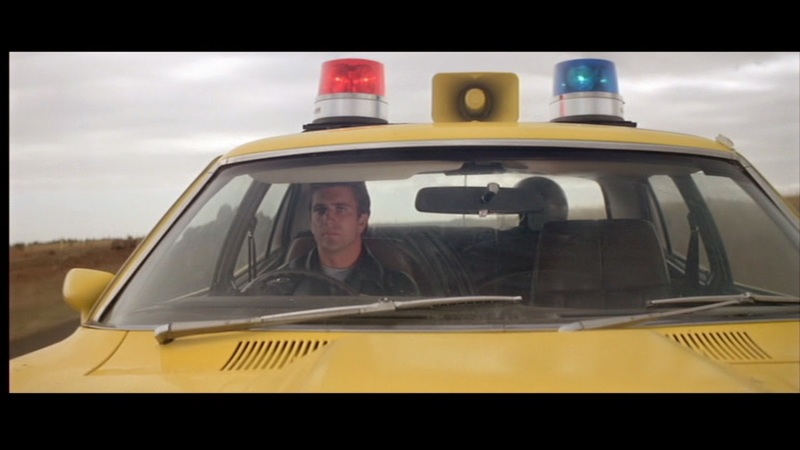 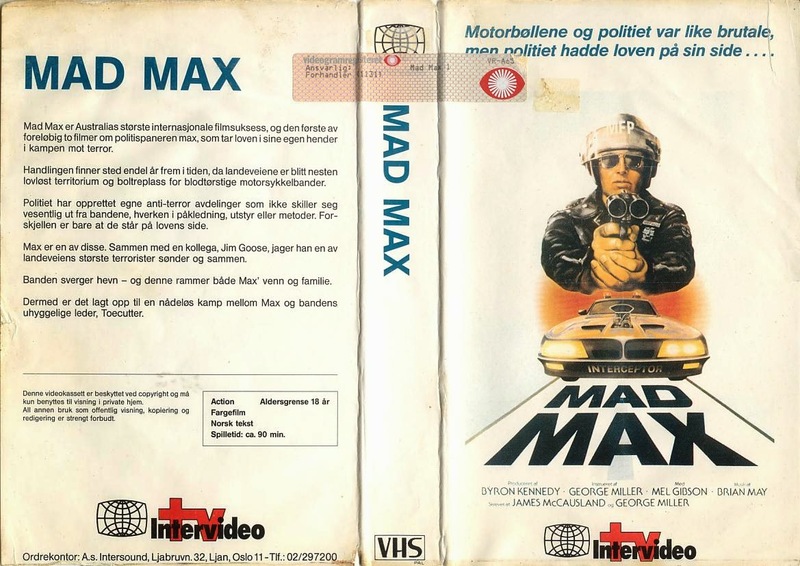 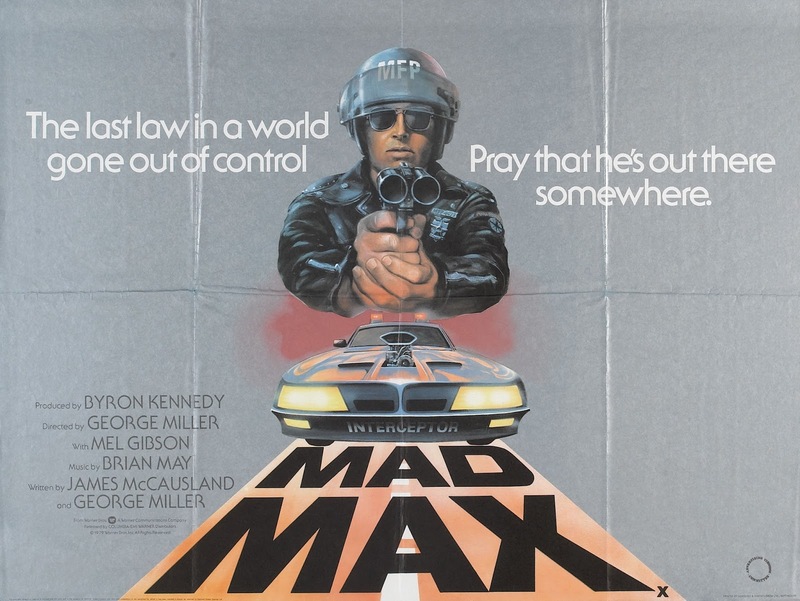 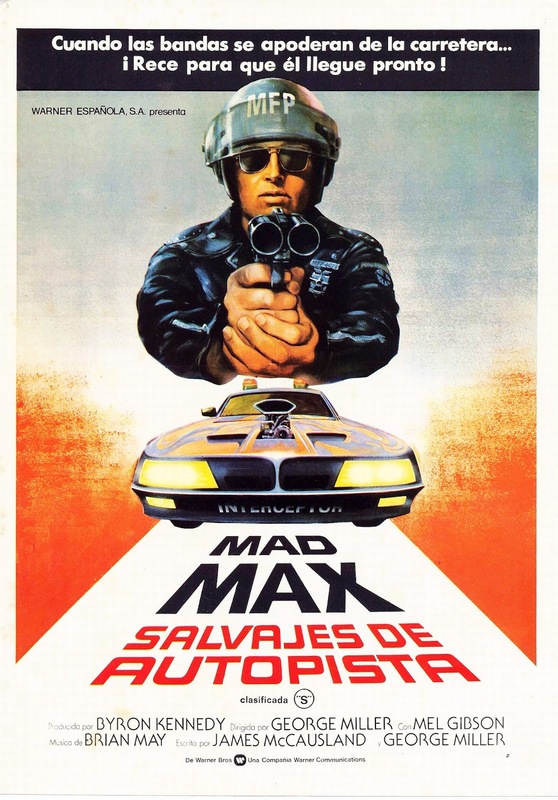 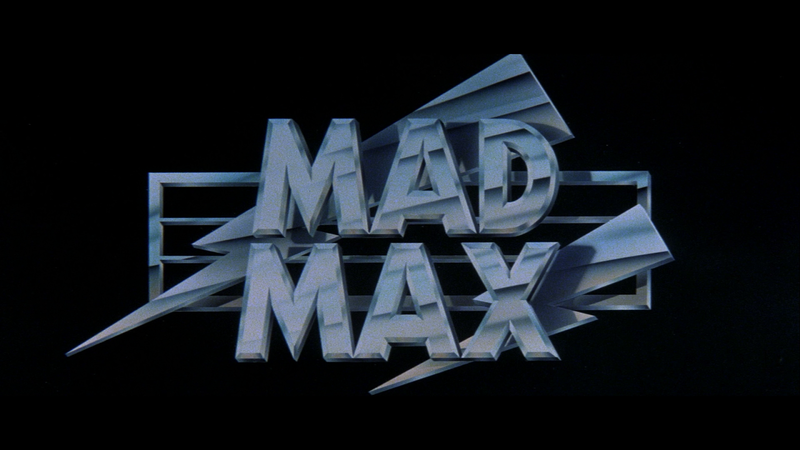 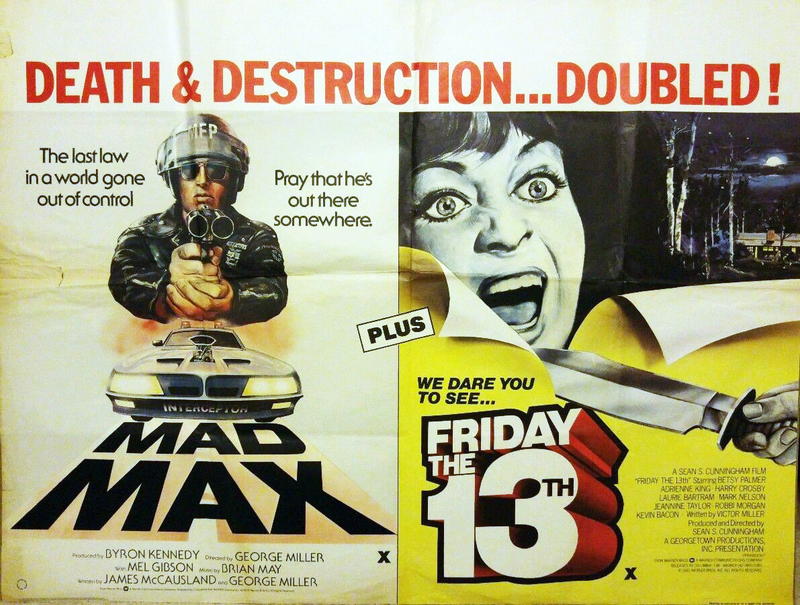 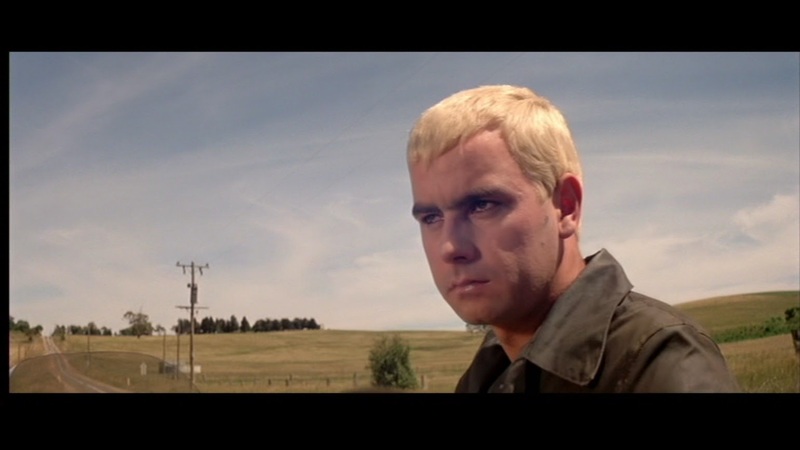 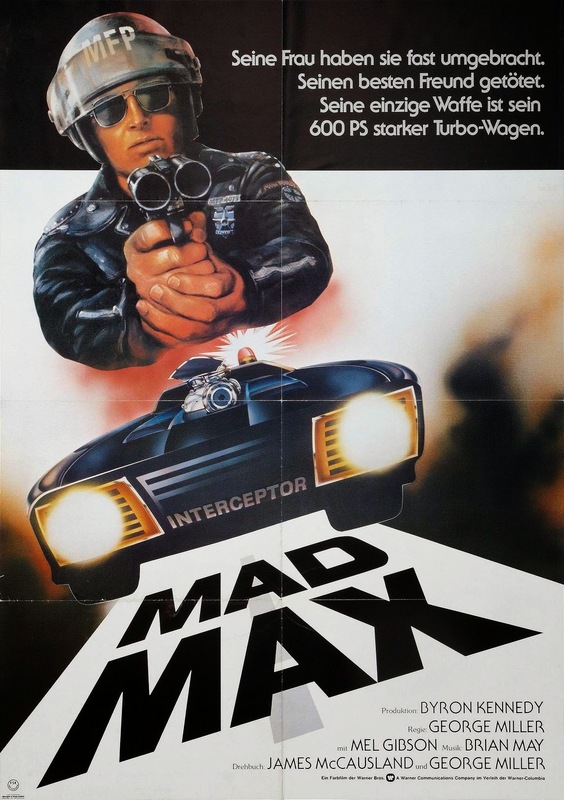 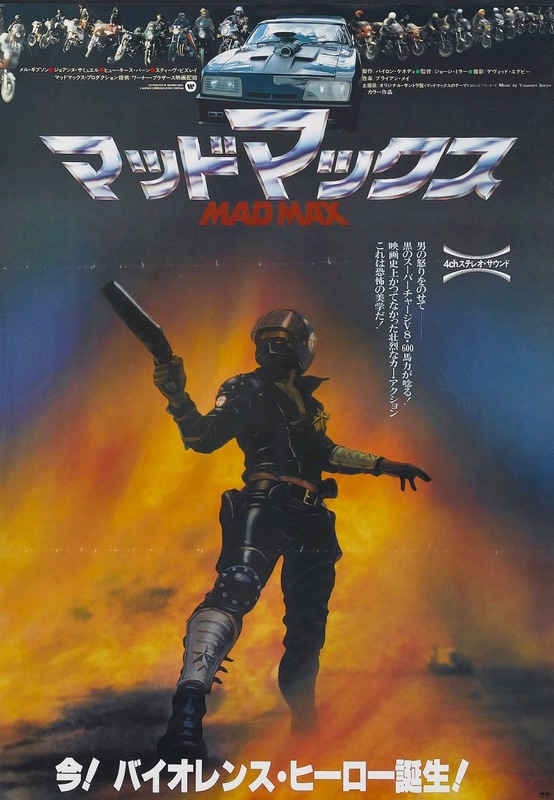 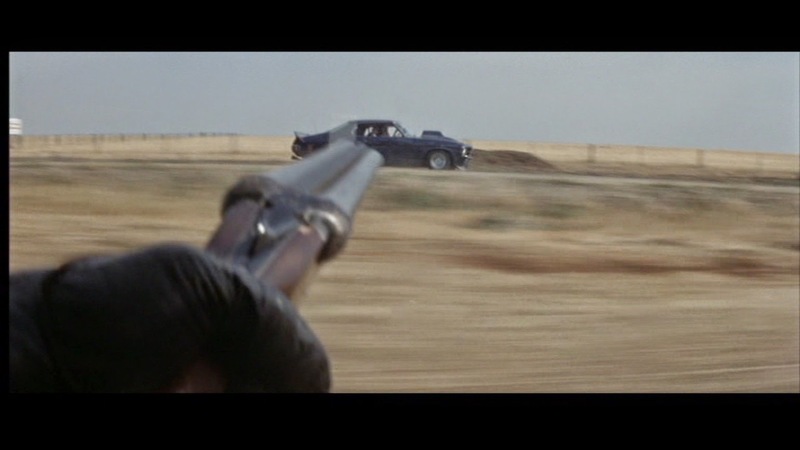 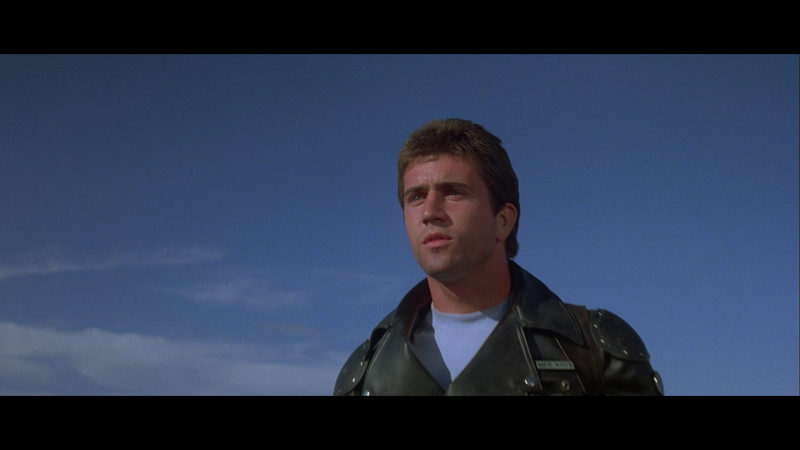 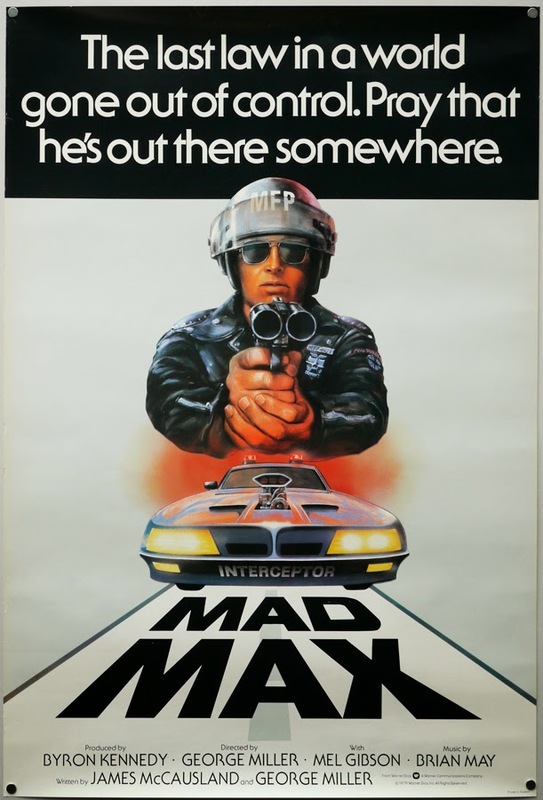 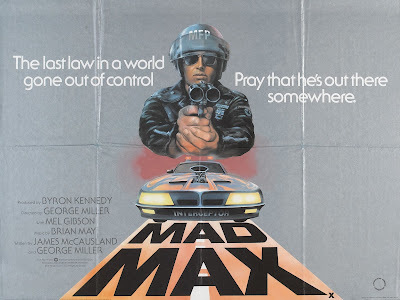 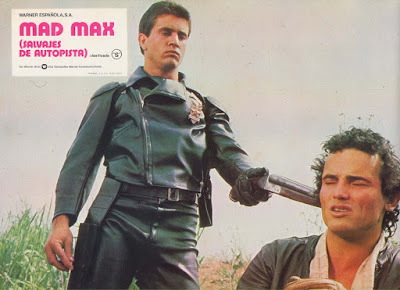 MAD MAX is an entertaining film and very influential for it's time, but I think a lot of people who've never seen it before will honestly be surprised at how tame the middle section really is. 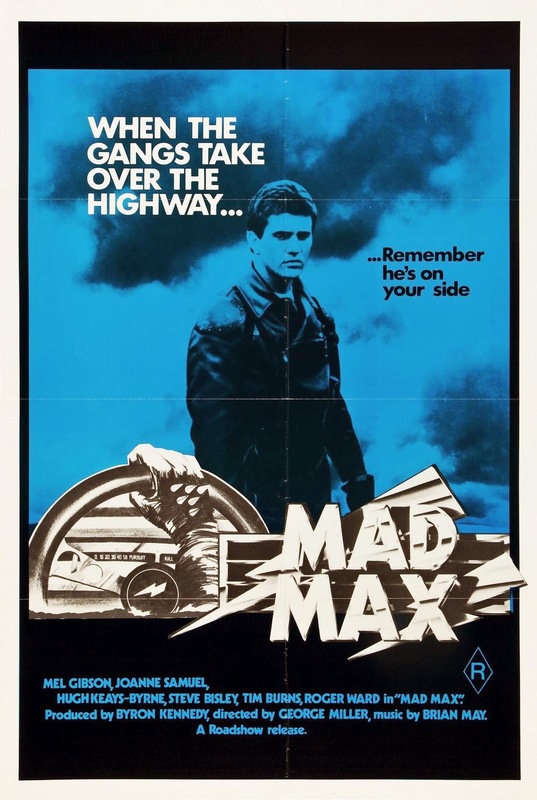 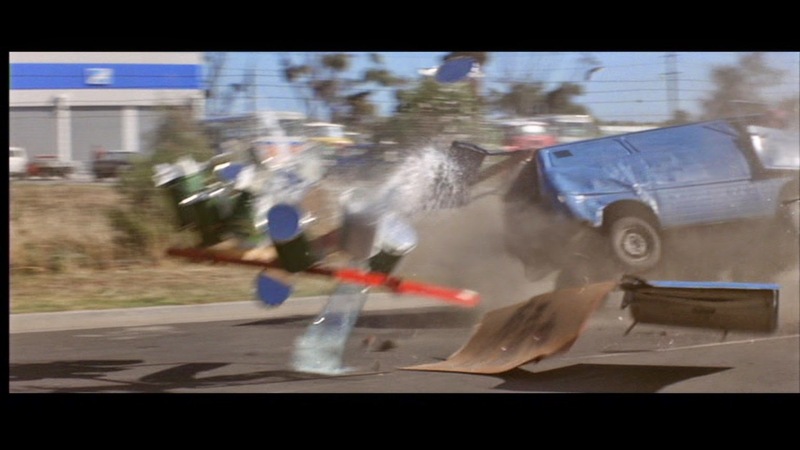 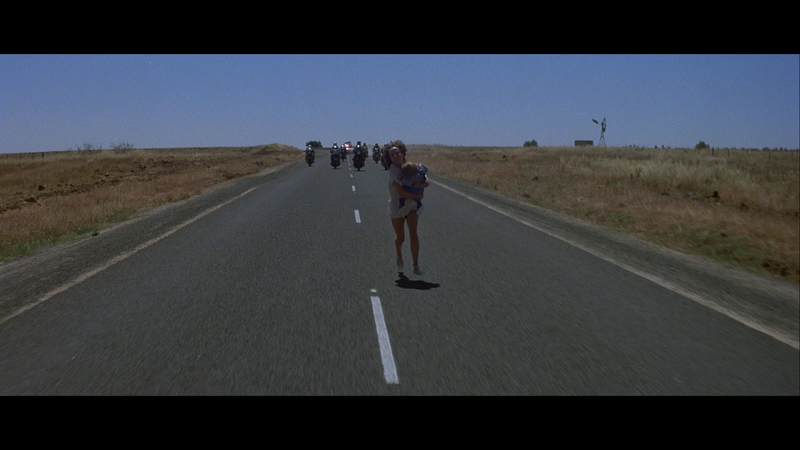 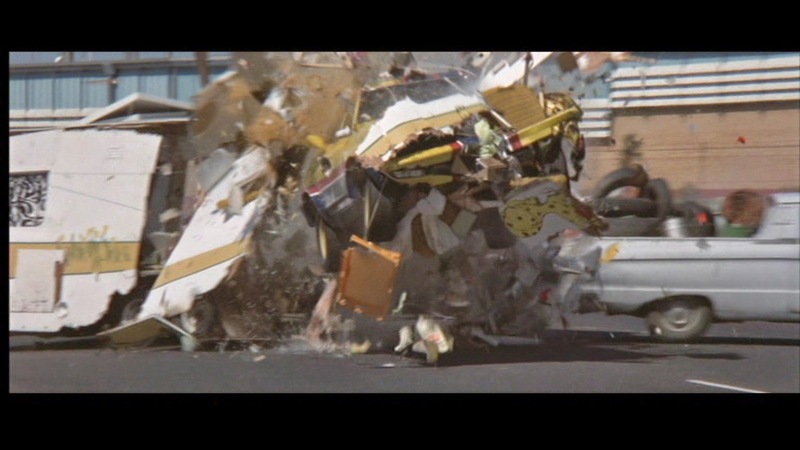 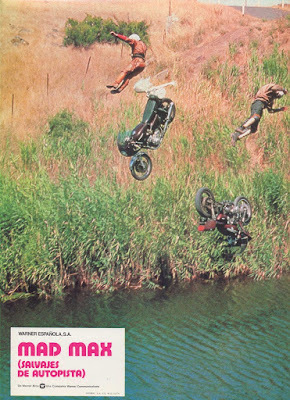 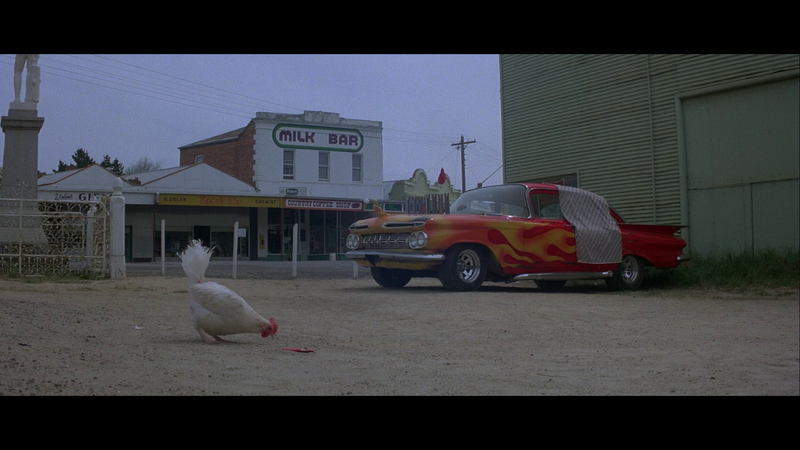 The film opens with an awesome chase scene that will blow your socks off and cause them to explode on the other side of the room, but then after that things slow down for the remainder of the film. 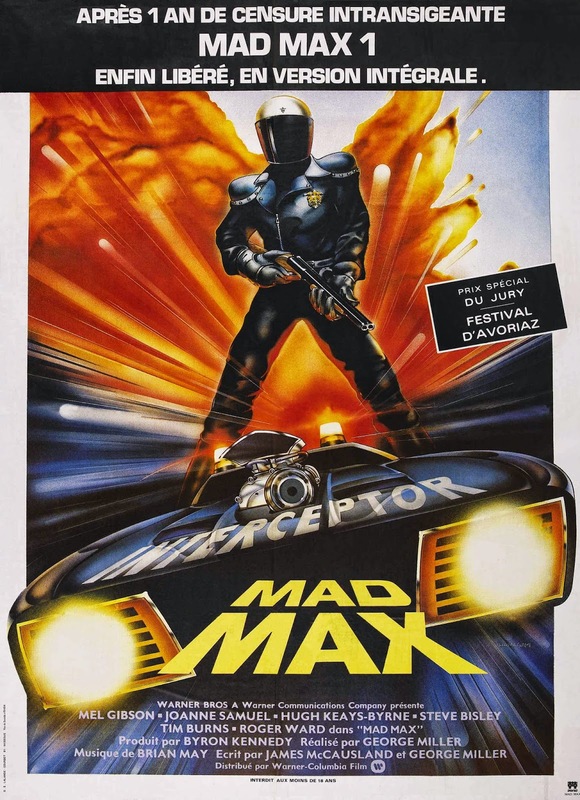 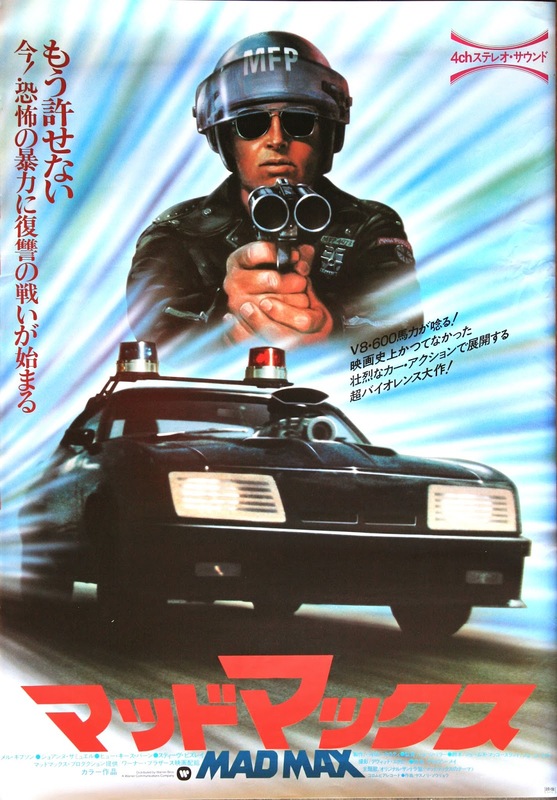 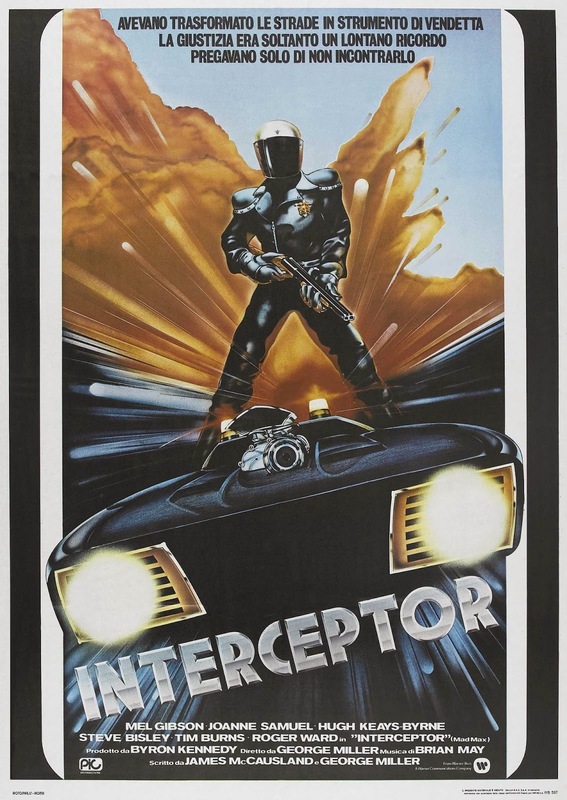 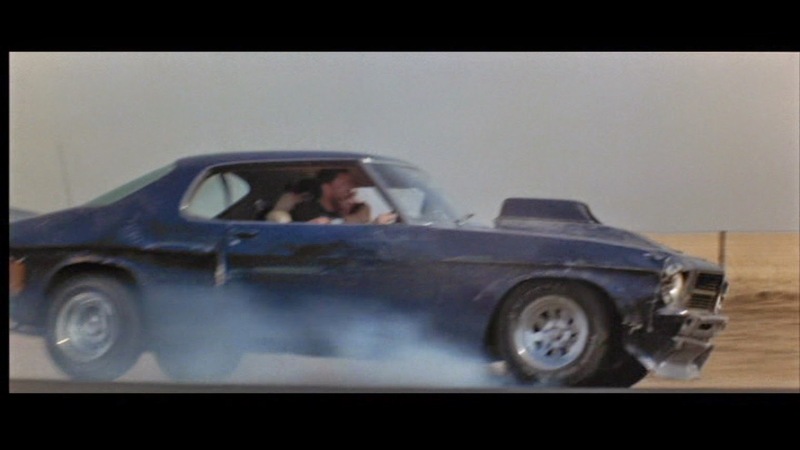 Yeah, the story moves forward and there's little spurts of action here and there, but it pales to that opening scene...and it doesn't even come close to the total awesomeness of THE ROAD WARRIOR! 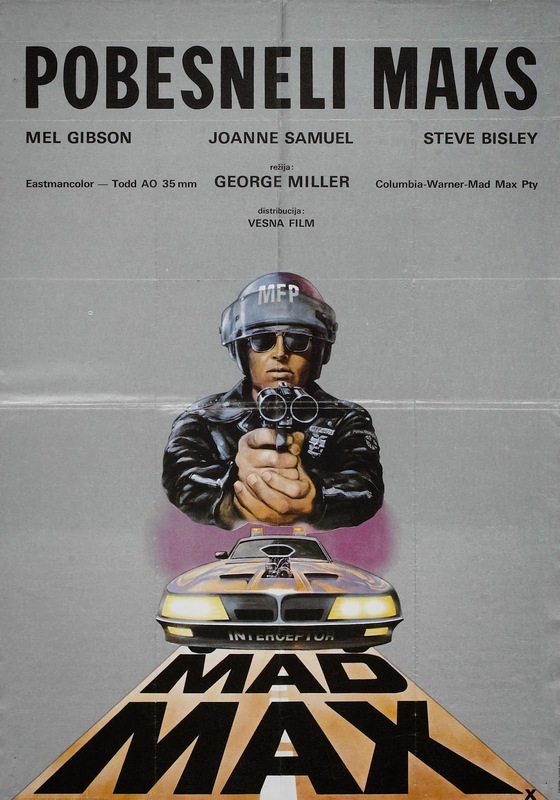 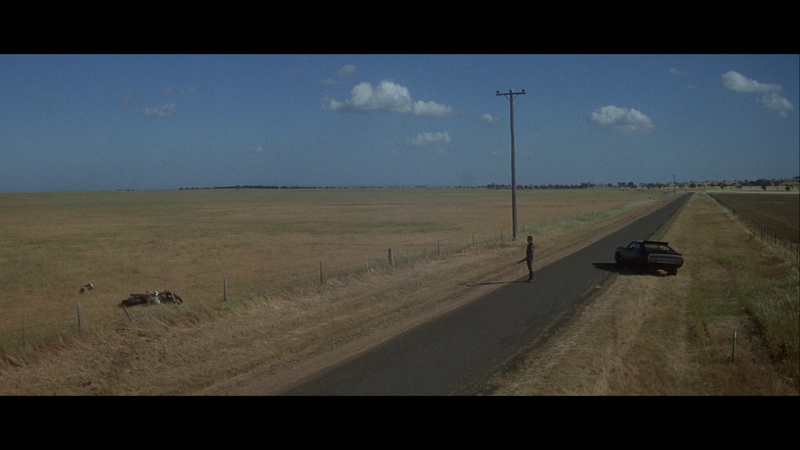 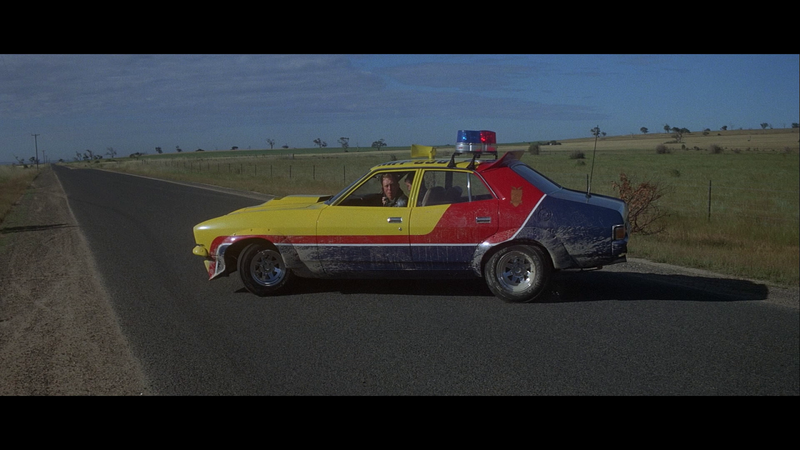 Good movie (especially for the low budget) that is required viewing for anybody interested in dystopian films, Cinematography and/or 70's action cinema, particularly Australian.